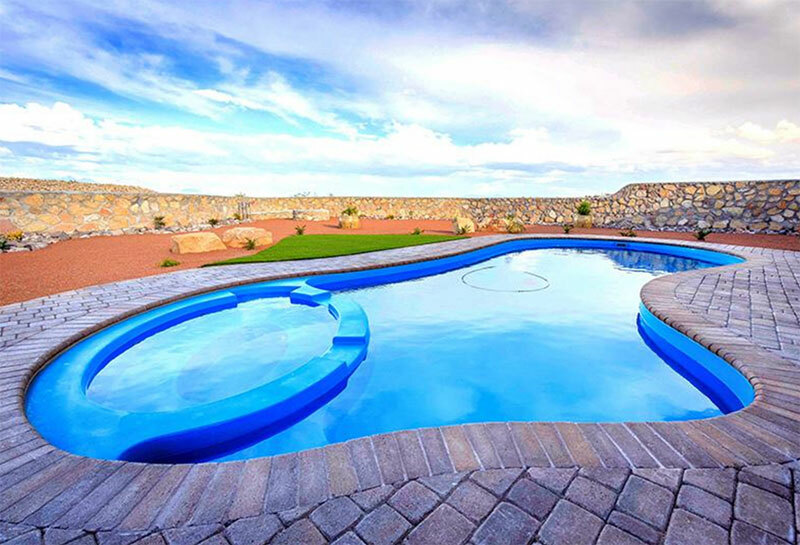 Cool down on those hot summer days with your very own pool. 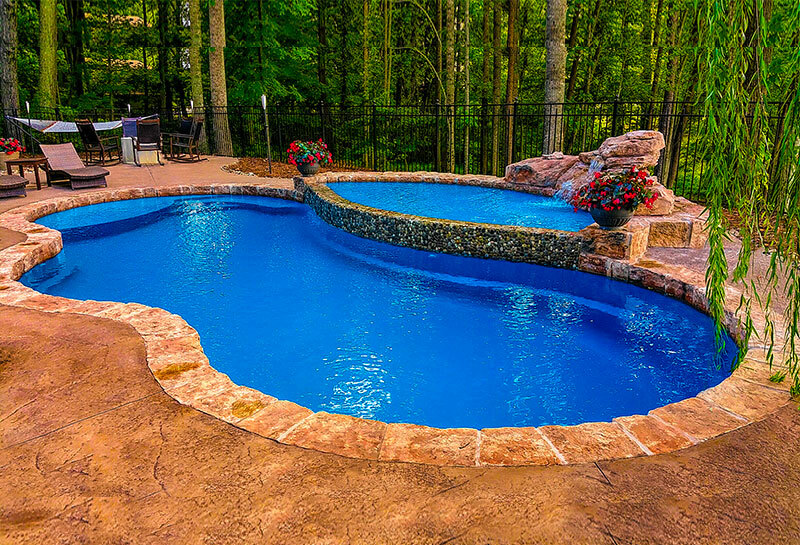 Above ground or in ground – our experts will design your pool to fit your particular setting so it not only adds beauty but provides you years of family fun and entertainment, no matter what your budget. Come in and sit down with our design team to explore your pool options or click on the images below to learn more.